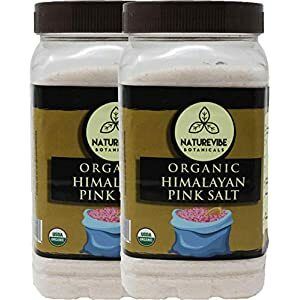 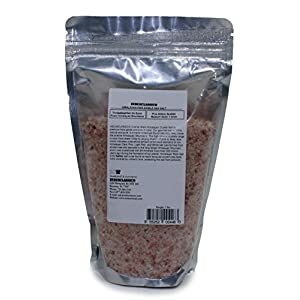 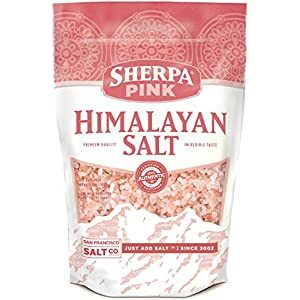 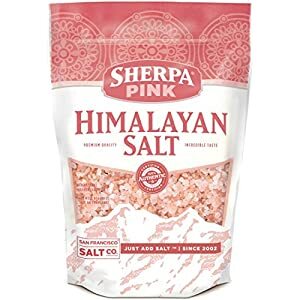 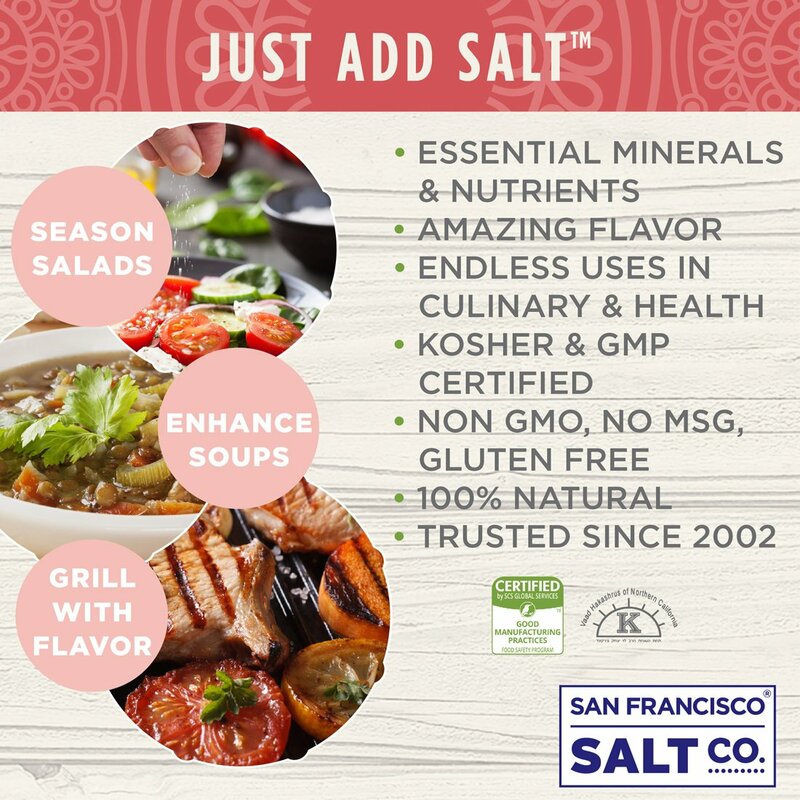 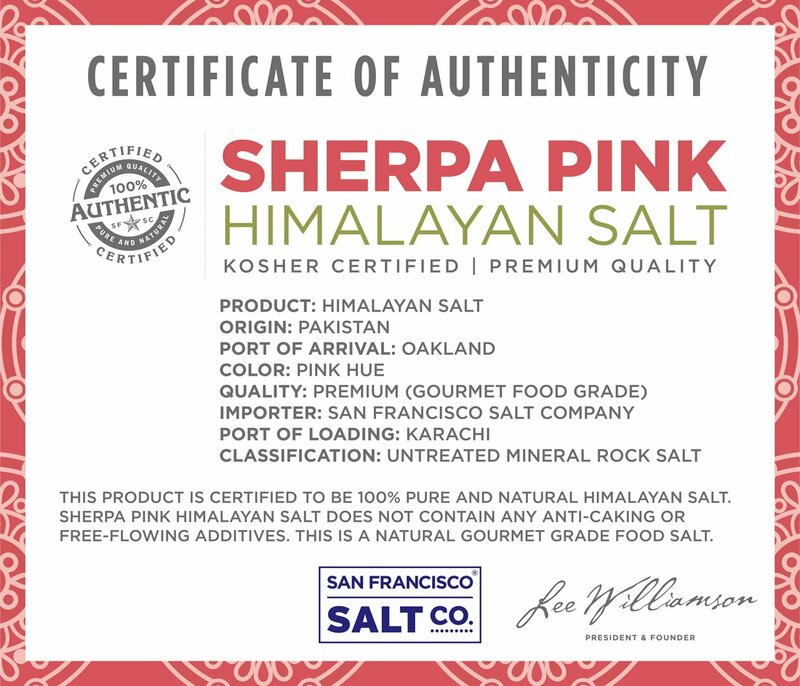 100% NATURAL PINK & CERTIFIED: Our Sherpa Pink Himalayan Salt is is Kosher Certified, Non-GMO, and does not contain any MSG, Soy, Gluten, Dairy, or anti-caking agents. 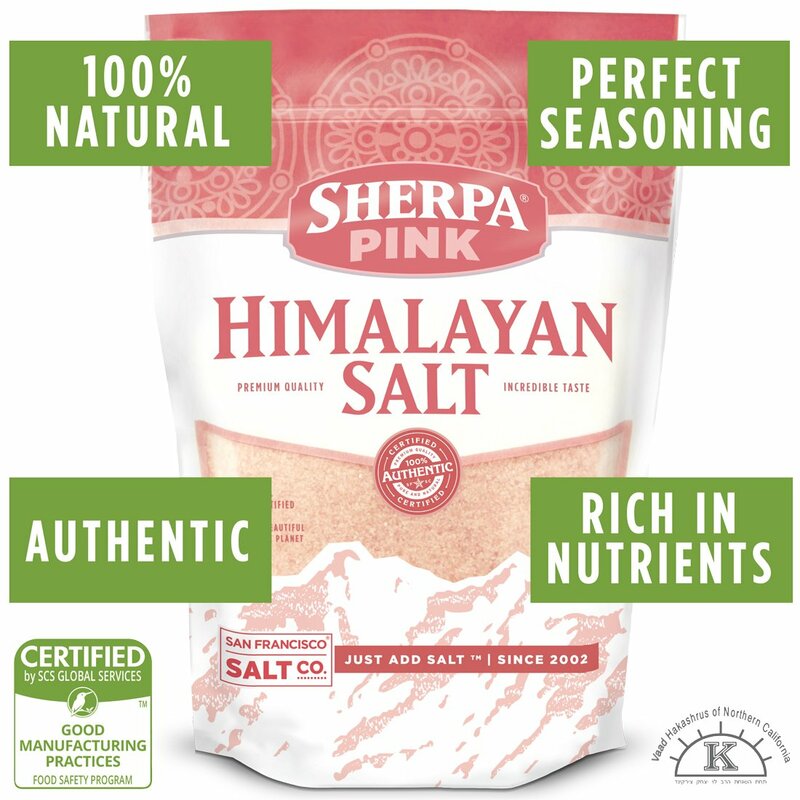 We import ONLY the highest quality food grade Himalayan salts and package in our U.S.A., SQF Quality code, Organic compliant facility. 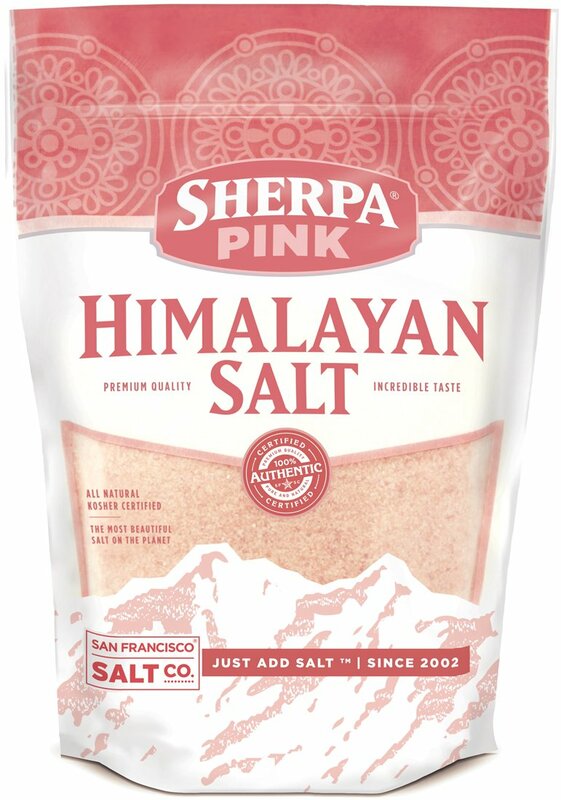 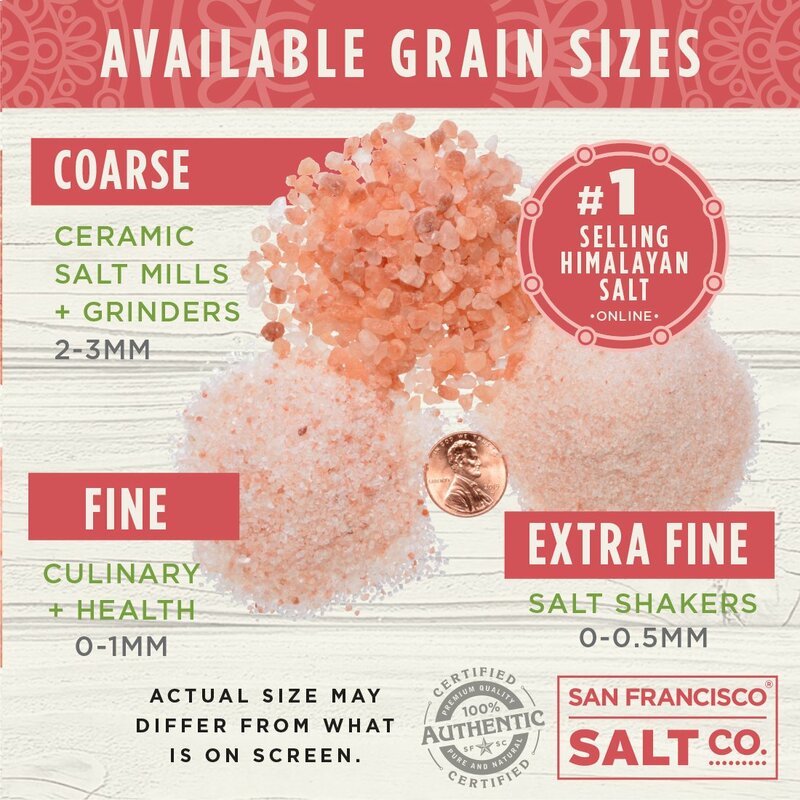 FINE GRAIN: This Sherpa Himalayan pink salt is in our slightly larger than standard table salt Fine Grain. 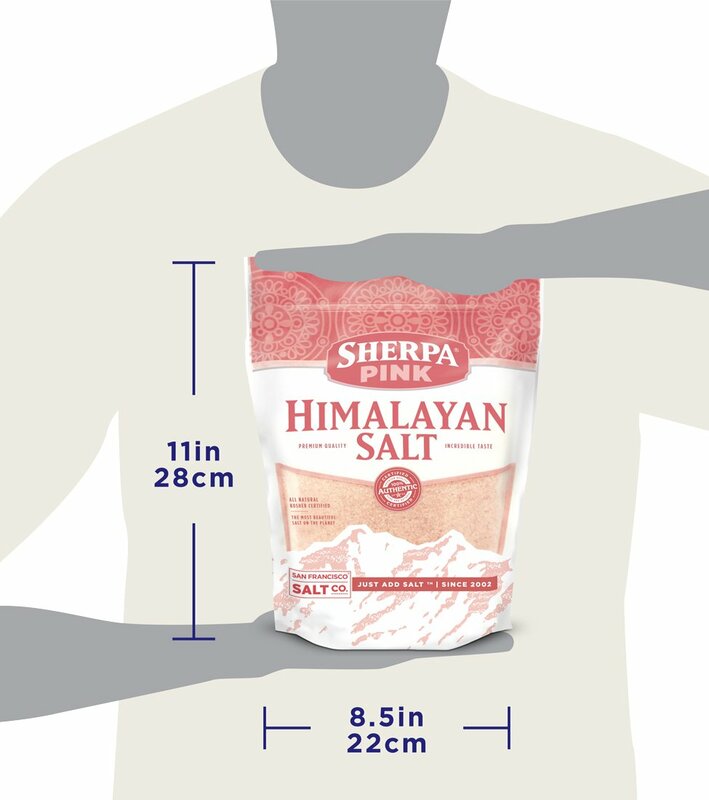 HEALTH BENEFITS: Himalayan salt has become well known for its amazing health benefits. 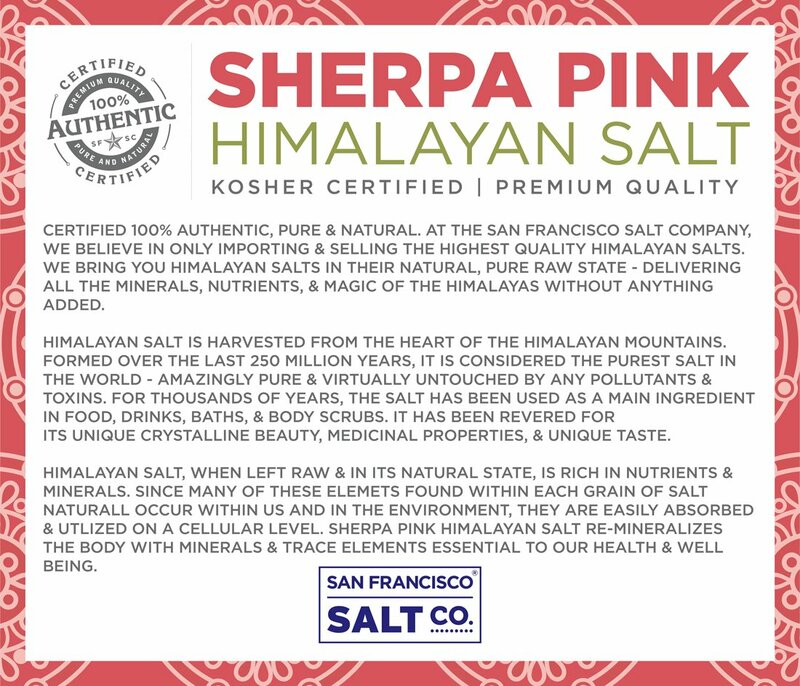 It re-mineralizes the body with minerals and trace elements essential to our health and wellbeing. 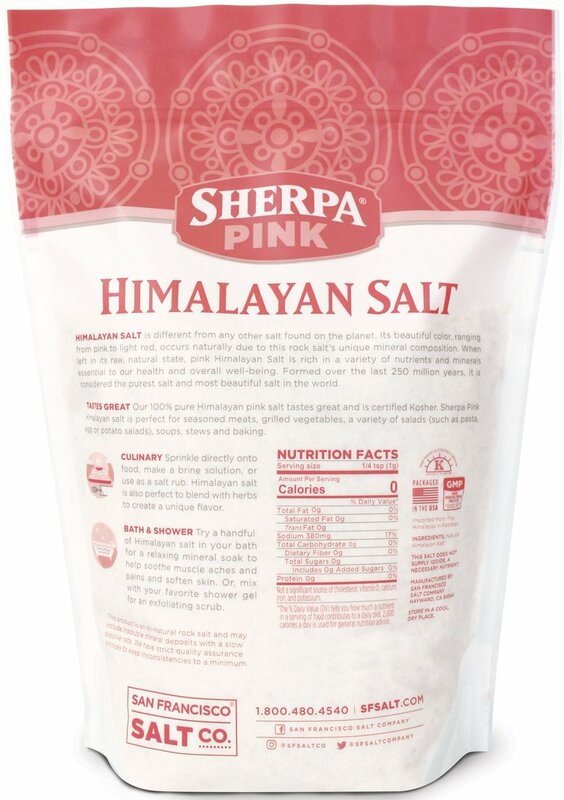 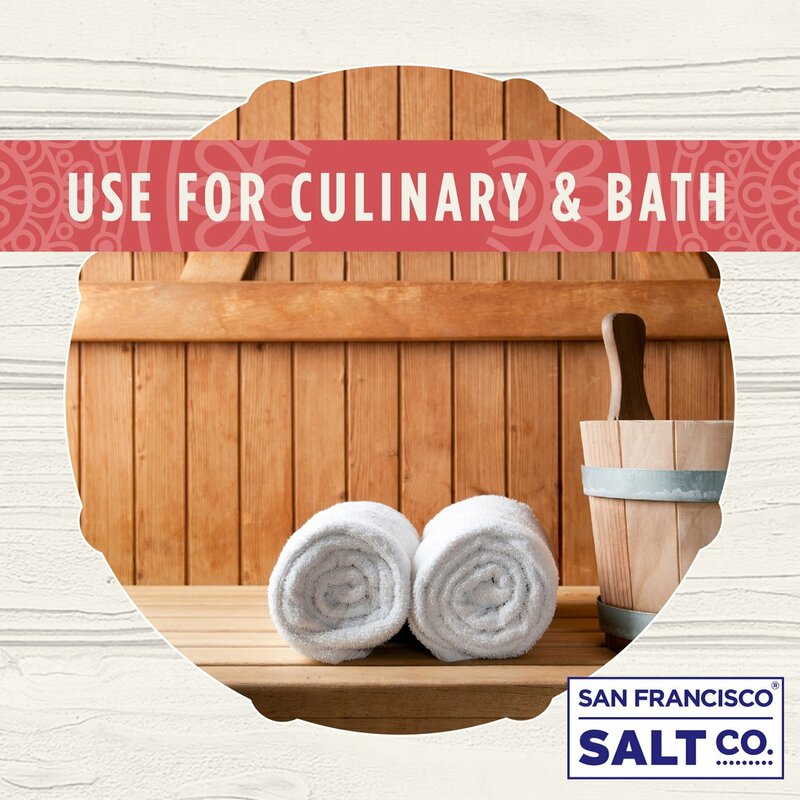 Our Himalayan pink salt is rich in trace minerals – including Calcium, Magnesium, Potassium, Copper and Iron.